INCLUSIVE OF BILLS! 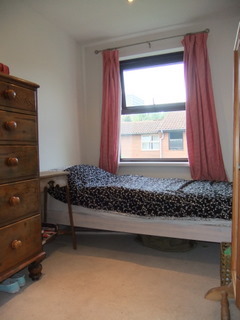 A bright and sunny furnished single bedroom in 3 bed modern house share in popular Camden Town. 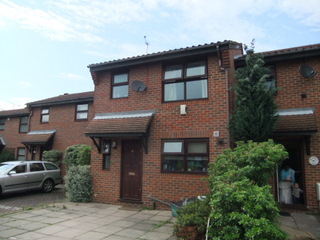 The property offers one single bedroom with furnishings, a good sized lounge, dining area, one master bathroom and one ground floor WC, own private garden, private off street parking. 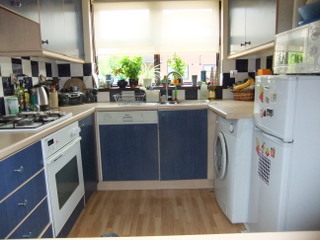 The property is modern throughout and comes furnished including white goods. The location of this apartment is excellent for transport links with Kings cross st Pancras being just a short distance away which is one of London's busiest stations. 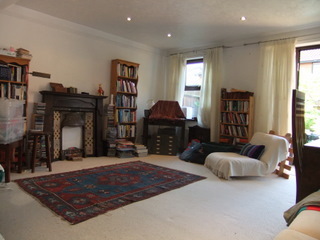 Camden road station is also within close proximity which provides the London overground and national rail services. Laid-back Camden Town is one of the coolest hangouts in London and a must for 1st-time visitors to the city. And over in the centrally placed King's Cross, you'll be spoilt for choice for late night shenanigans! This interesting, leafy borough has a rich literary history, and much of it is expensive and considered highly desirable by those looking to buy a house.